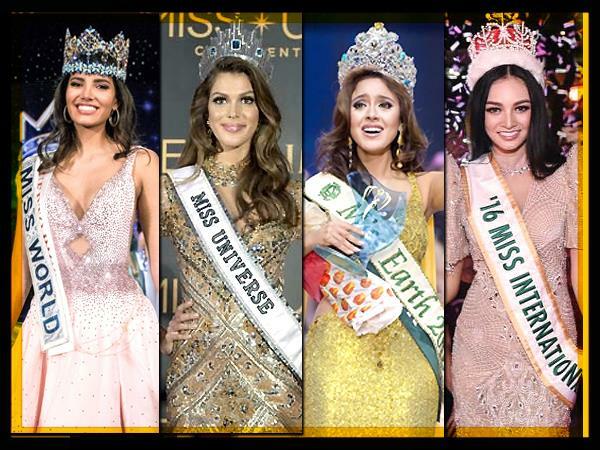 Who according to you can be the next Miss Universe? Who is your favourite - Megan, Pia or Kylie? Big 4 winners of 2016. Who is your favourite? Who is your favourite Miss Universe India? Who do you think looks Hot? Which one of these beauties do you think can be the next Miss Supranational? Who is your favourite for the title of Miss Earth 2015? Which one of these Asian beauties according to you can be the next Miss World? Which one of these Asian beauties according to you can make it to the Top 5 finalists of Miss Universe 2015? Who do you think will be the India's Next Top Model 2015? 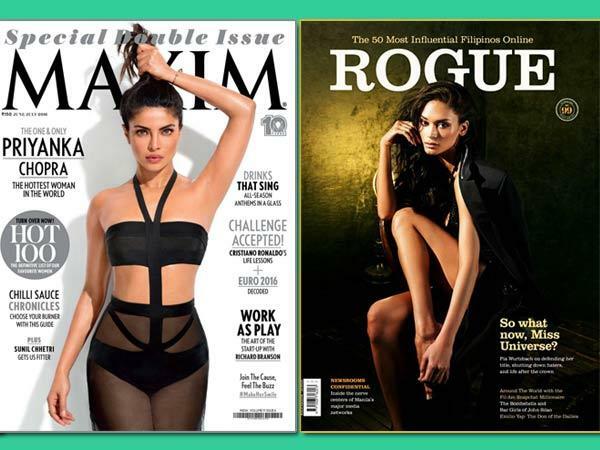 Which Miss World winner do you think makes for a better cover girl? Who do you think has a better Fashion Sense? Who is your favourite for the title of Miss Grand International 2015? 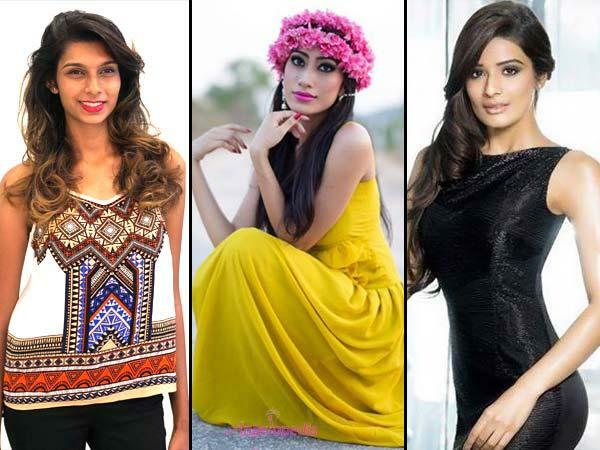 Which batch of Miss India winners is your Favourite? Megan Young or Rolene Strauss - Who is your Favourite Miss World? Who is your favourite Bb. Pilipinas 2015 queen?